We’d like to say a BIG THANK YOU to the customers and staff at Sainsbury’s Pontypridd for their continued kindness and generosity. 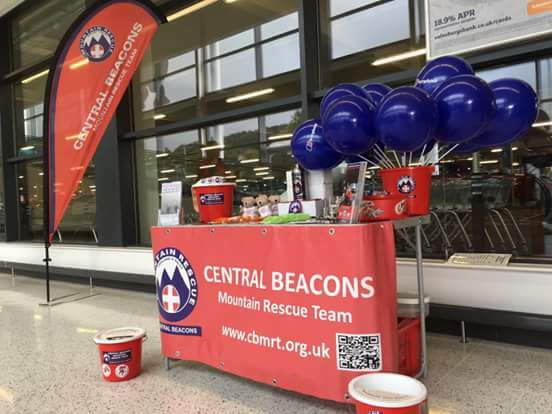 On Saturday 1st October you helped us raise a fantastic £893.85. We met a lot of lovely members of our local communities and we are grateful for your ongoing support.